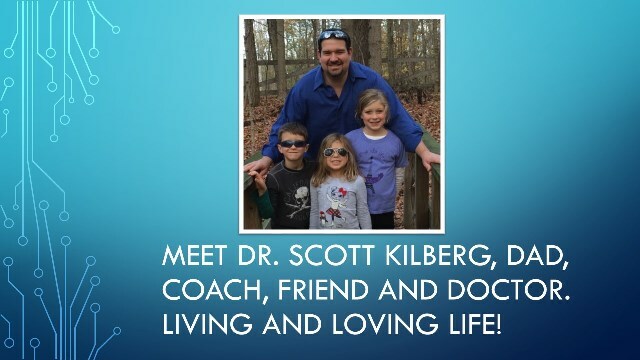 Dr. Kilberg has been treating foot and ankle athletic injuries for the past 14 years in central Indiana, from kids in a variety of youth sports to professional athletes. He employs a wide variety of treatment programs to get athletes of all levels back to their field or court of play. Dr. Kilberg’s philosophy is to advance the body’s healing capabilities though stability, inflammation reduction, motion therapy, and eventually preventative measures to reduce the chance of re-injury. Foot and ankle injury treatment is often very specific to the actual part injured, and Dr. Kilberg is experienced at specifically treating a wide variety of tendon, muscle, joint, and bone injuries. His office carries a variety of high quality professional grade ankle braces, shoe inserts, healing boots, and compression products. He will work with area physical therapists, athletic trainers and athletic shoe stores to ensure his athletes continue to receive rehabilitation outside of the office and are wearing proper shoes to help reduce the chance of another injury. While some injuries require surgery for optimal healing, Dr. Kilberg will work hard to heal most injuries conservatively. Among the numerous conditions he treats, Dr. Kilberg specializes in heel pain, Achilles tendon injuries, joint damage, nerve compression injuries, sprains of the foot and ankle, as well as toenail injuries and ingrown toenails.